Easy after school snacks that the kids will love. These 26 nutritious after school snack recipes will keep the kids full and satisfied until dinnertime. 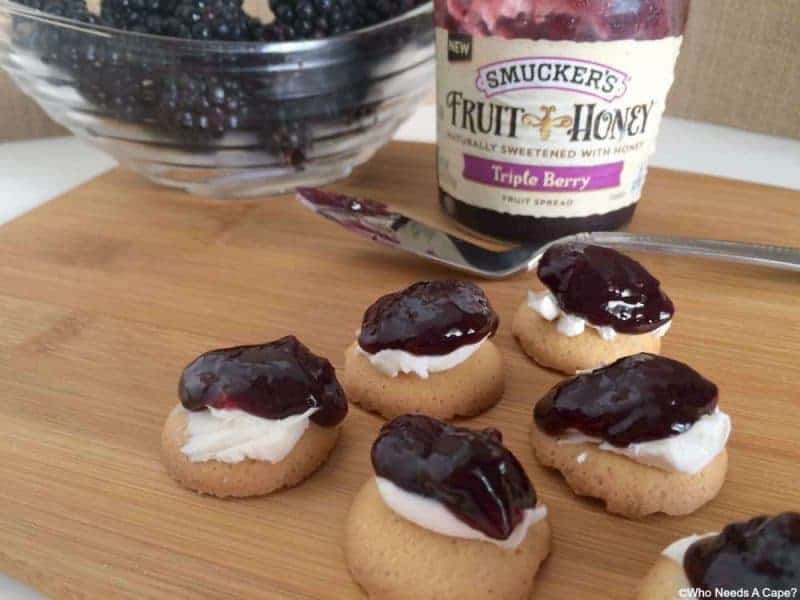 With back to school season in full effect, it has me thinking of snack ideas for the kids to enjoy when the get home from school. It is important for the kids to have nutritious snacks that will keep they satisfied until dinner and give them the energy they need to tackle their homework — unless they are lucky enough to not have any! 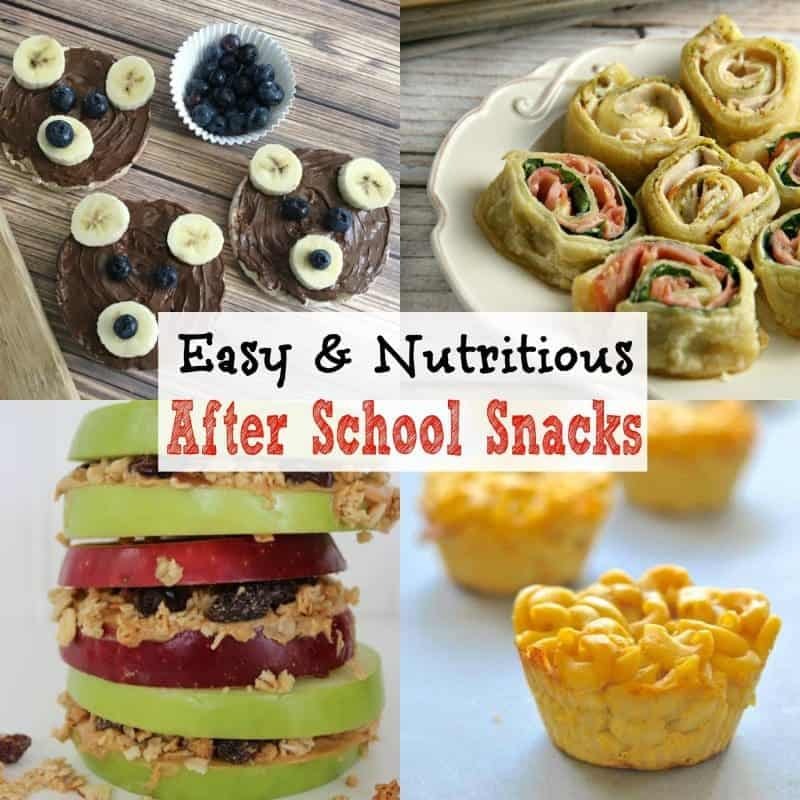 Today I have a wide variety of easy after school snack ideas to share with you. From fruit and vegetables to peanut butter and cheese, the kids will love these healthy after school snack recipes. 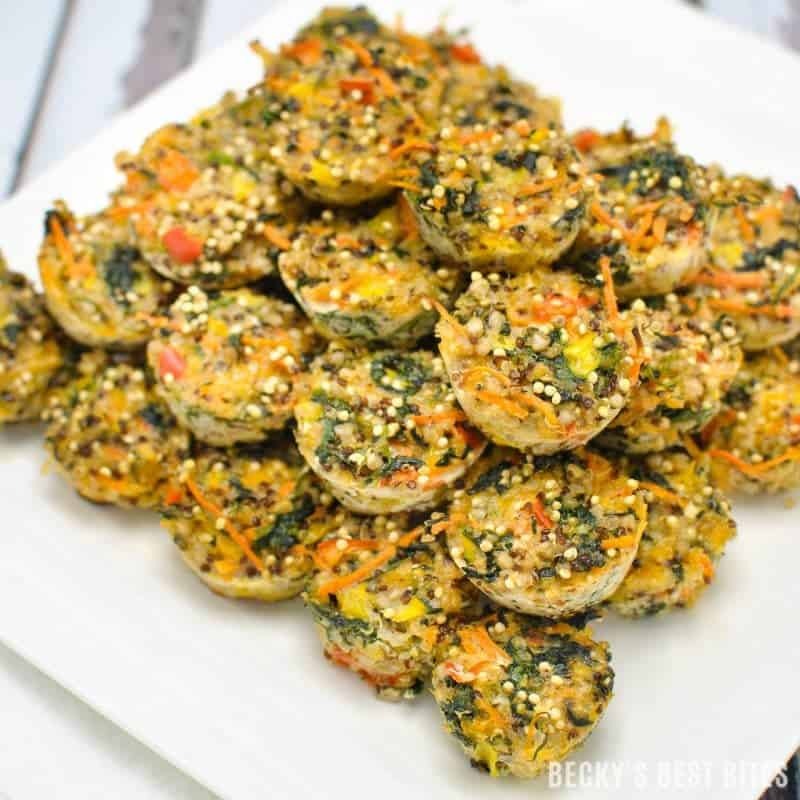 These mini veggie bites incorporate ancient grains for a nutritious after school snack that the kids will love. Whip up a batch and serve them throughout the week, or freeze for later. What better way to get the kids excited to eat veggies than by disguising them as pizza? 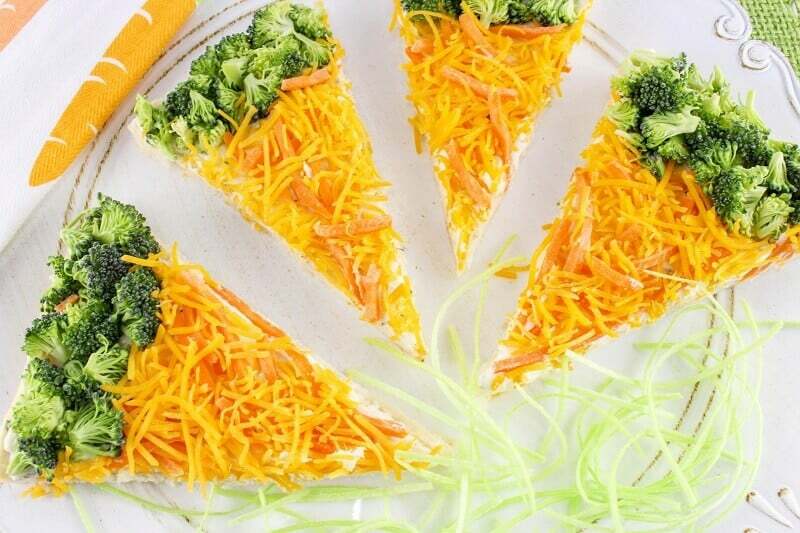 These easy cold veggie pizza bars combine cheese, carrots, and broccoli for a healthy afterschool snack idea. 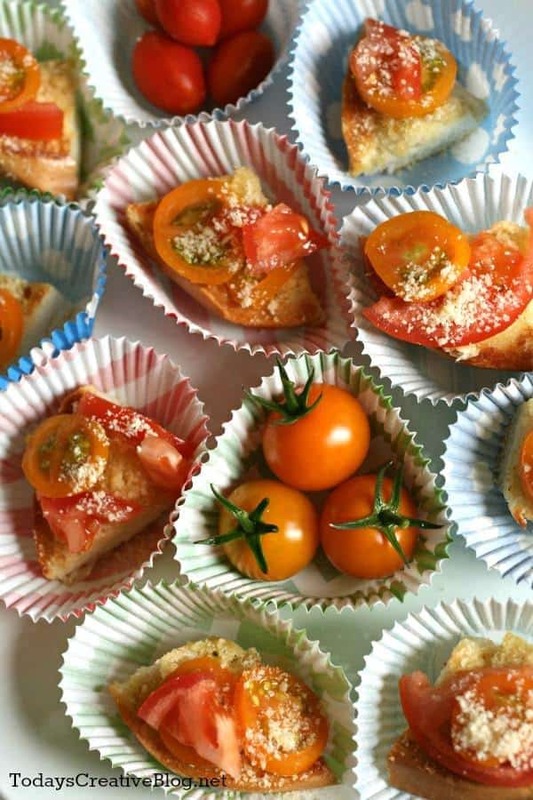 If you are looking for a snack idea for tweens or teens with a hearty appetite, why not try these tasty tomato parmesan bagel bites? The little ones will love this fun take on sushi — no seafood or rice necessary! 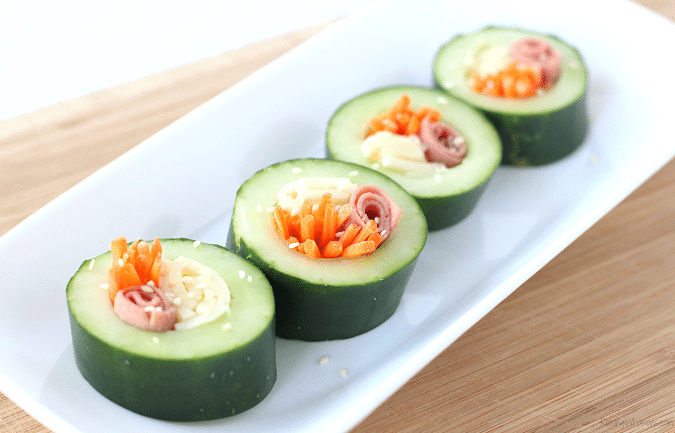 This clever recipe for cucumber sushi is one that the kids will be asking for again and again. What kid doesn't love pizza? 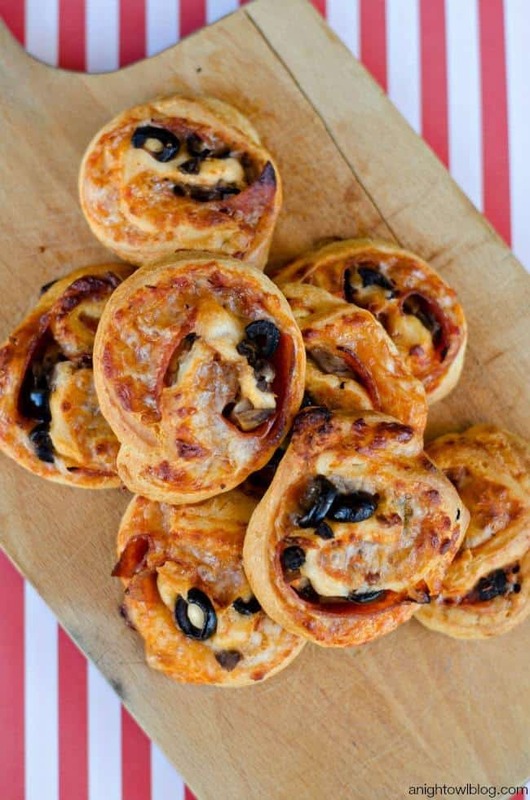 These loaded pizza pinwheels are a great way to serve pizza in a snack-sized portion perfect for after school. Plus, you can sneak some veggies in them for added nutrition! Cheese is a great source of protein, which makes it perfect for an after school snack. 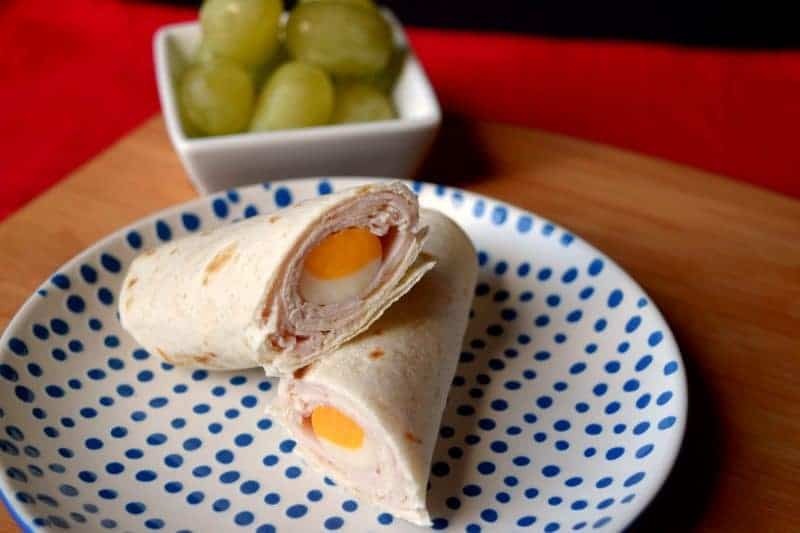 Incorporate cheese into your after school snacks with these easy peasy turkey and cheese tortilla roll-ups. 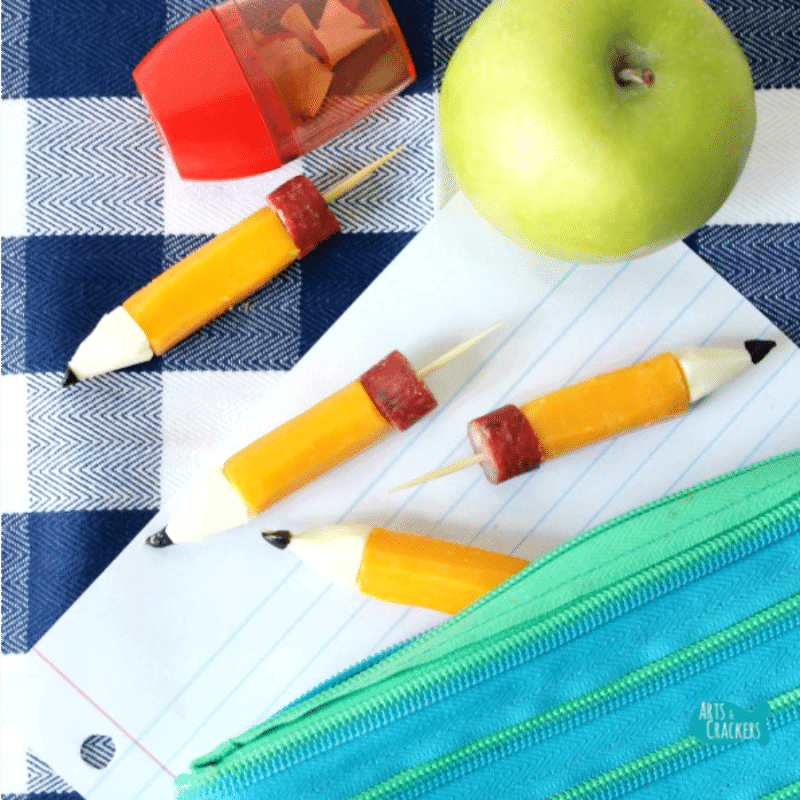 Another fun after school snack that uses cheese are these adorable string cheese pencil stubs. These little pencils are almost too cute to eat! 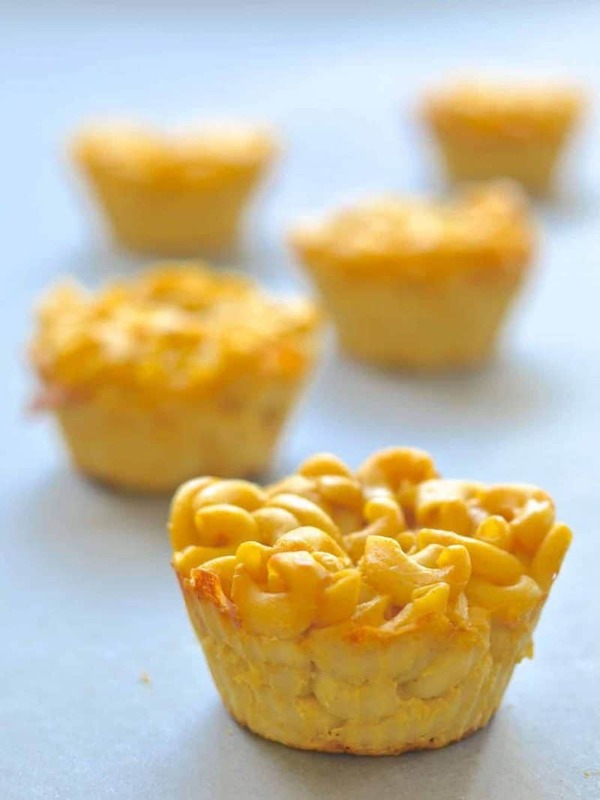 For a cheesy treat that is also dairy-free, whip up some of these vegan mac and cheese bites. They can be made to be gluten-free as well. 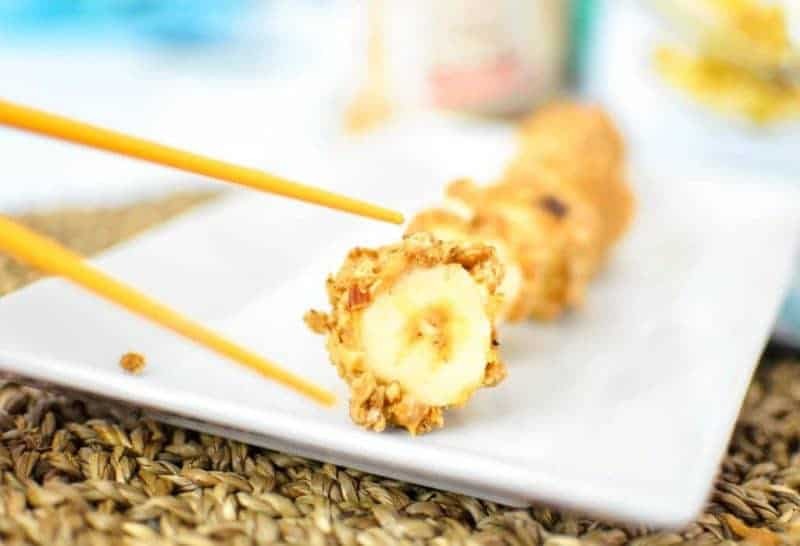 No worries if the kiddos aren't fans of cheese sticks either – just give these after school snack bites with cream cheese a try. Arrrrgh! Have a kiddo that is a pirate-lover? 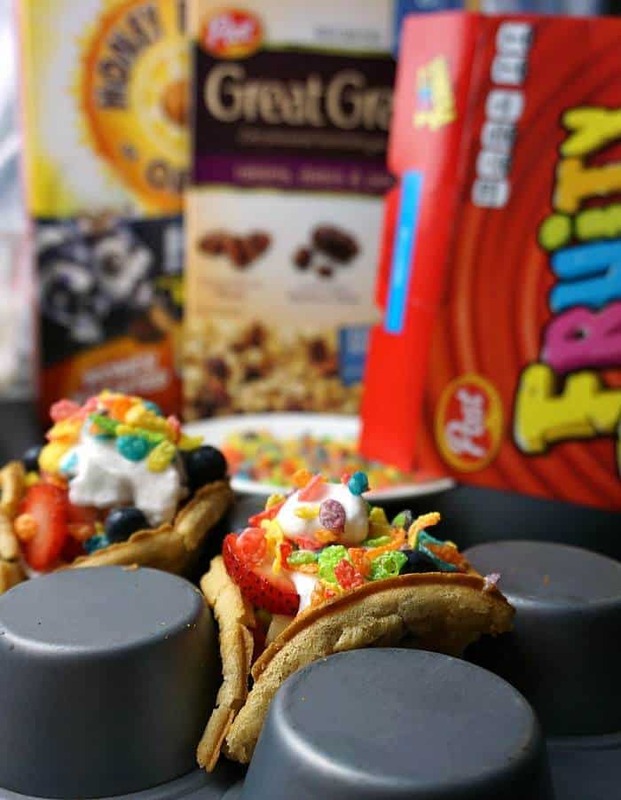 They will love this creative after school pirate snack. 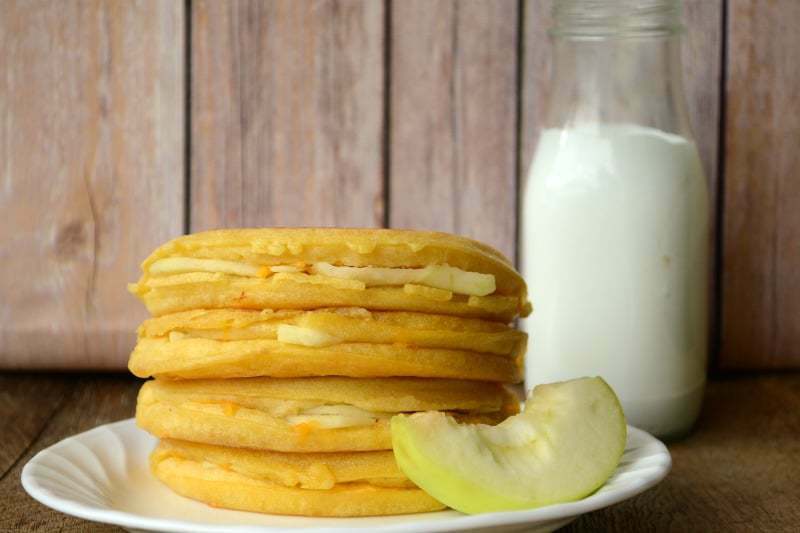 This easy Eggo apple quesadilla recipe combines fruit and cheese for a winning after school snack combination. 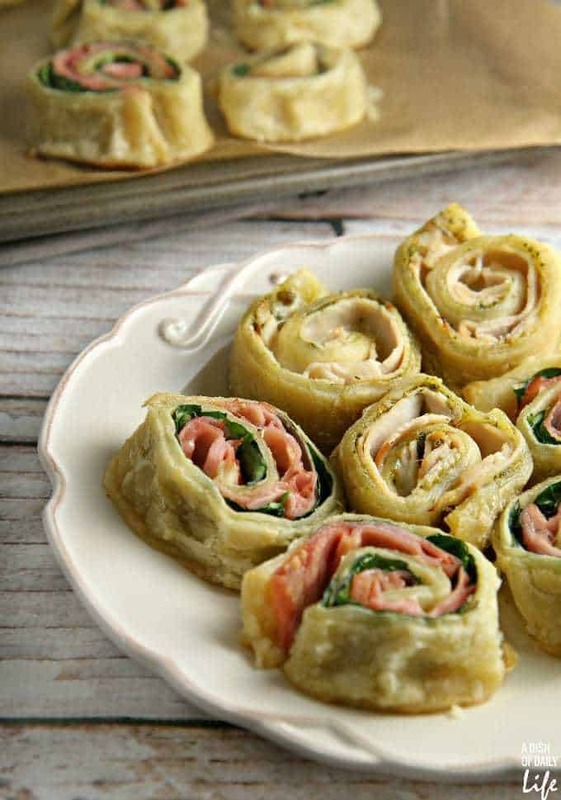 Serving up a plate of these tasty puff pastry snack roll ups will keep the kids satisfied until dinner. The kids will get a kick out of these fun monster apple bites. 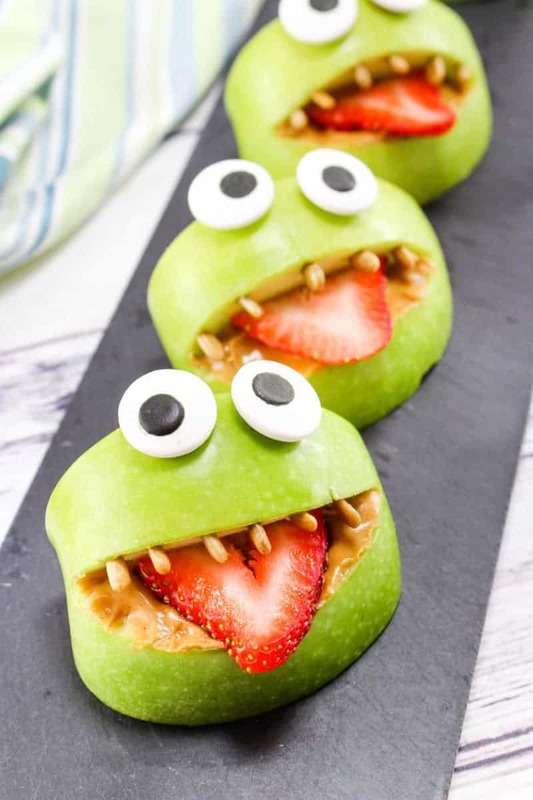 This after school snack recipe combines apples, strawberries, peanut butter, and sunflower seeds to make this spooky treat. 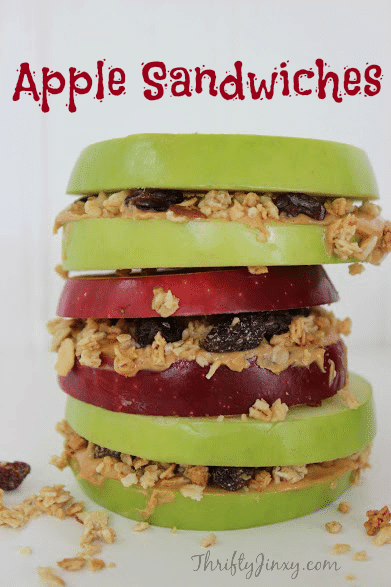 Nutritious apple sandwiches are easy to make using just 4 ingredients. In fact they are so easy to make that the kids can even help put them together too. Swap out potato chips for these baked apple chips. So easy to make and much better for you as well. Another fun twist on sushi are these easy banana sushi rolls. You can't beat how quick they are to make – this back to school snack only takes 5 minutes to make! When it comes to after school snack ideas, it doesn't get much simpler than these Nutella banana bites. 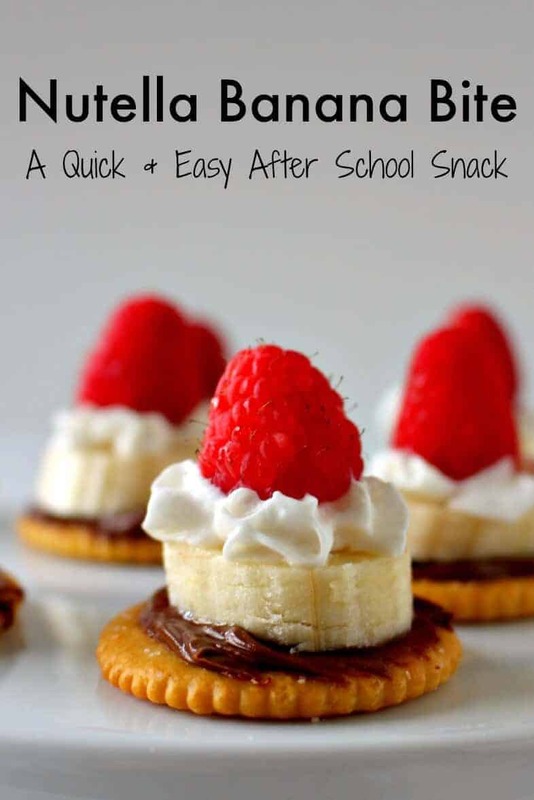 This quick and easy recipe incorporates bananas and raspberries in a bite-sized snack idea that is perfect for serving the kids after school. 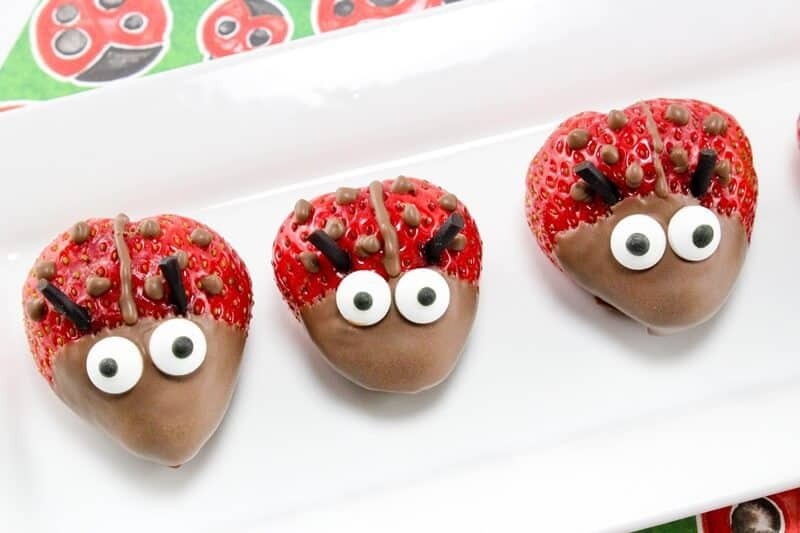 Or why not transform strawberries into ladybugs for a fun after school treat? These strawberry ladybugs are actually quite easy to make too. Is it just me or does eating a parfait make you feel as though you are eating a dessert? 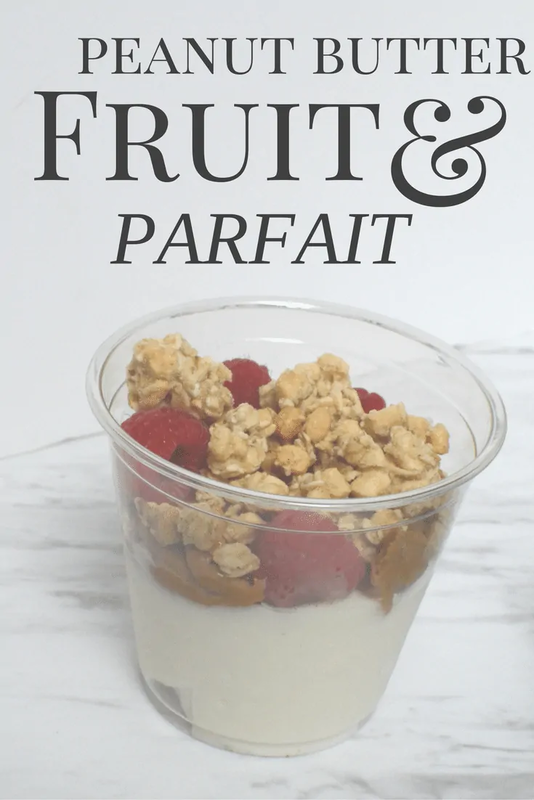 This peanut butter and fruit parfait recipe is perfect for the kids to enjoy before starting their homework. 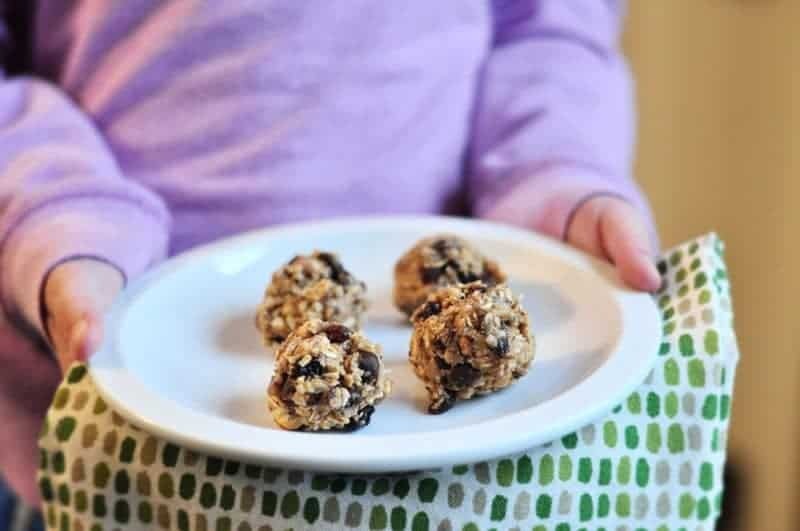 Power balls are packed with fiber and protein and make for a healthy after school idea for the kids. 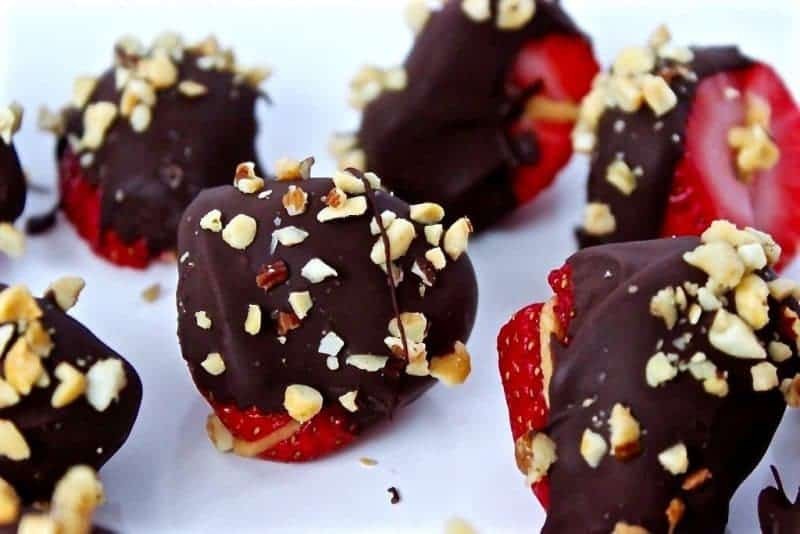 Packed with peanut butter, these chocolate fruit bites are tasty and nutritious. They are also the perfect size for little hands! 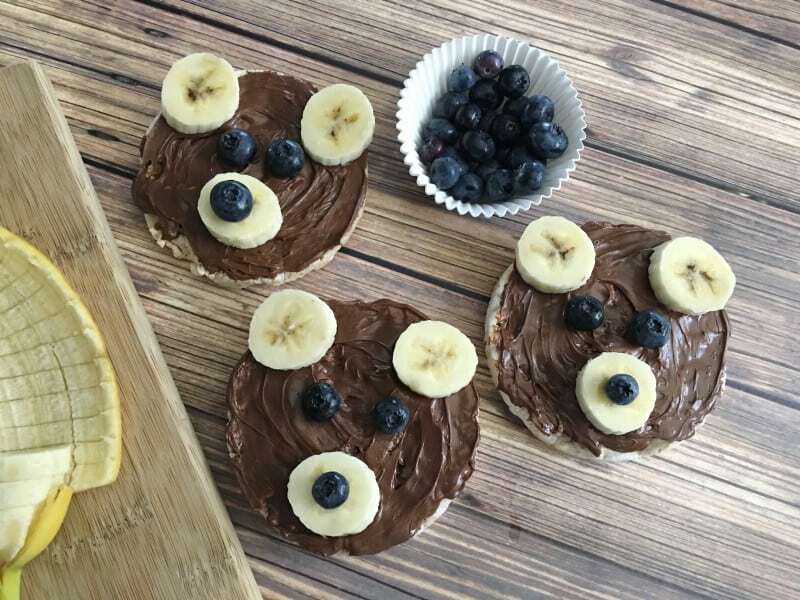 These three bears Nutella snacks are not only adorable, but they are delicious as well. I mean who can resist Nutella? Smoothies are another great after school snack option. 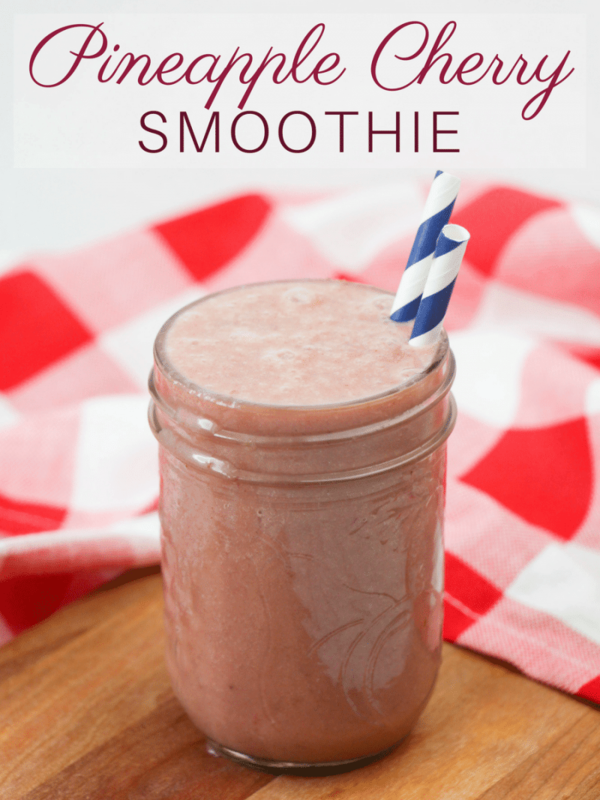 This pineapple cherry smoothie is easy to make and packed with 1/2 a cup of kale. Shhhhh don't tell the kids! Rainbow tacos are a fun and colorful after school snack that they kids can help to make. Plus, they are totally vegan and gluten free as well! These easy banana granola snacks dress up bananas by adding some delicious toppings, making for a nutritious treat. With only 3 ingredients these homemade fruit roll-ups are easy to make and nutritious too. 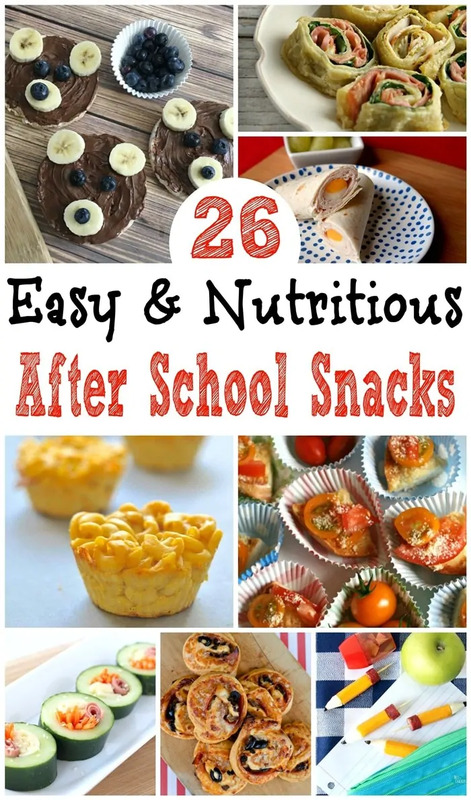 I hope you found plenty of easy after school snack ideas that your kids will enjoy. What are your kids' favorite after school snacks? Let us know in the comments below! So many great afternoon snacks. I can’t wait to see if my kids like that cucumber sushi. So creative. What an awesome list of nutritious ideas for after-school snack. I will have to try some of these for sure. These snacks are adorable! I love healthy snacks that kids actually get excited about eating. The monster apples are so fun! Awesome snack suggestions! My kids all come home hungry at different times throughout the afternoon, so having something healthy and delicious on hand for them to enjoy is especially important. Perfect timing and so many delicious idea. Love all the veggies ideas since our garden is still growing, we need ideas to use that up. Snacks? This is a masterpiece! Any kid (or adult!!) would love to snack like this. Lots of fabulous ideas here, thank you!!!! Awesome post. 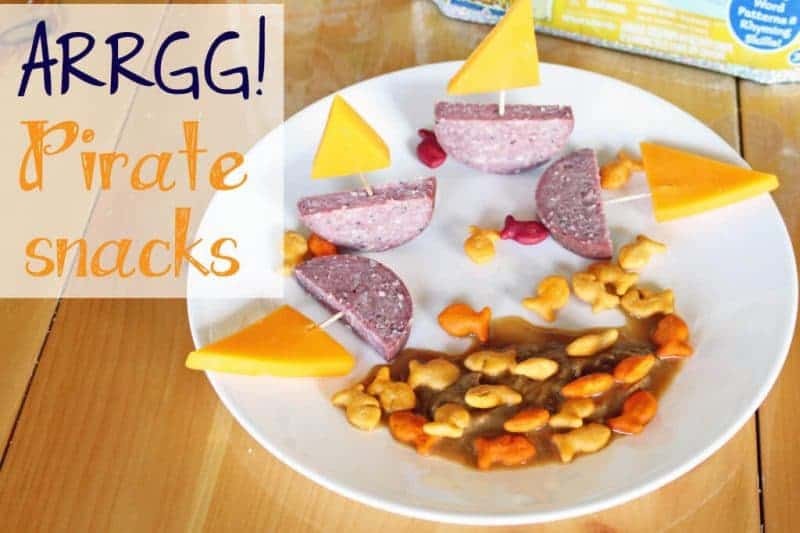 All the snacks look so interesting and are innovative that I would like to make it for my son so that he can have it after coming home from school. 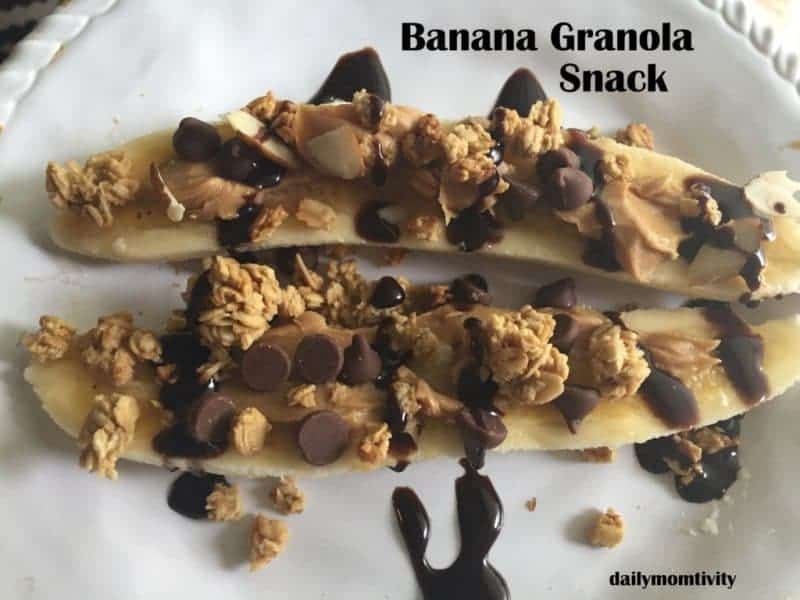 Keep sharing such amazing snacks ideas with moms.